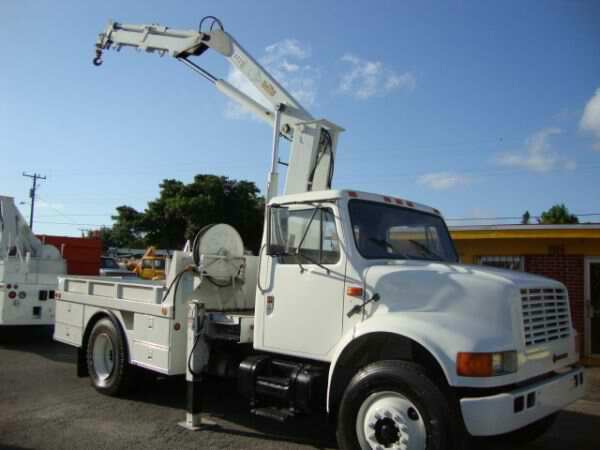 The phone company and arborists are often seen at the side of the road, fixing phone lines or trimming trees from around power lines, from a bucket that is attached to a long arm mounted on a heavy duty truck. 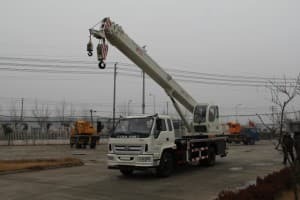 Although we’ve been telling our kids that these trucks are cherry pickers, really they are another example of a boom truck. 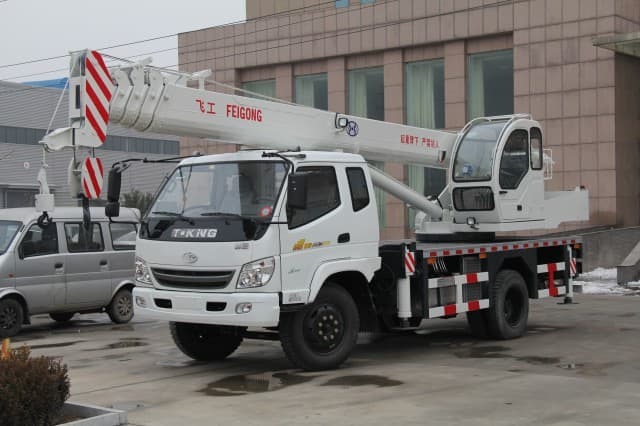 Boom trucks are all heavy duty trucks, ranging in power and size, that have hydraulic lifting equipment, or a boom winch, mounted to the backs of them, in the truck bed. The arms may be articulating or telescopic, depending on the truck and its use. 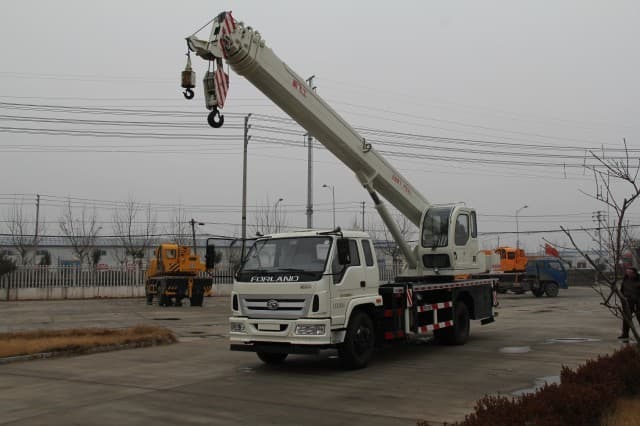 The trucks themselves can range from lighter trucks with small booms that weigh as little as 105 kg, right up to heavy duty flatbed trucks or even class 8 tractor trailer rigs with booms to match. 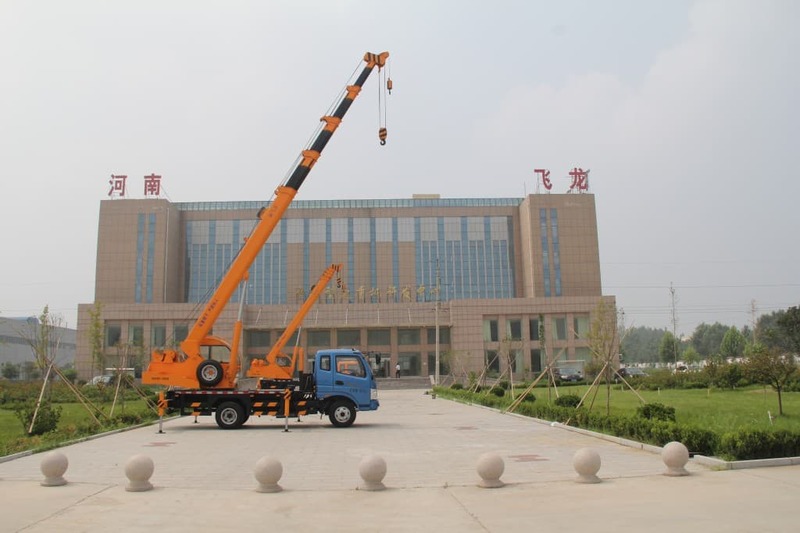 The bigger the loads being lifted and the further the distance to lift them, the bigger the truck and boom winch will be as well. 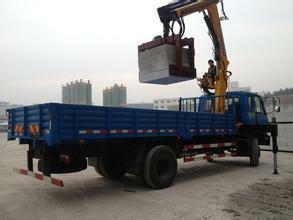 Boom trucks equipped with cranes are well known on construction sites and loading docks. 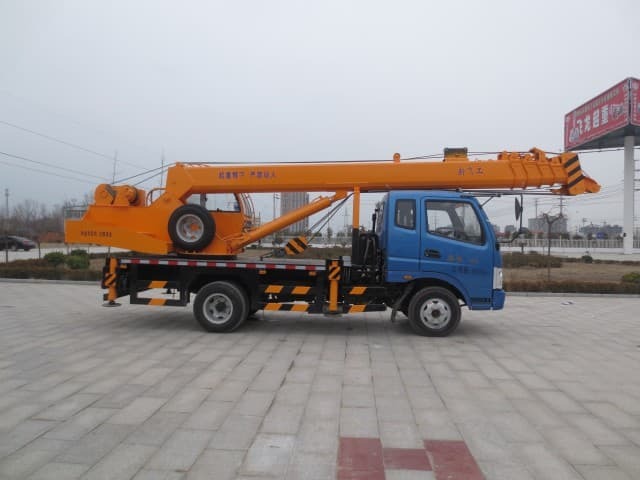 Sometimes these trucks work in small spaces, requiring a short compact boom, known as a knuckle boom. 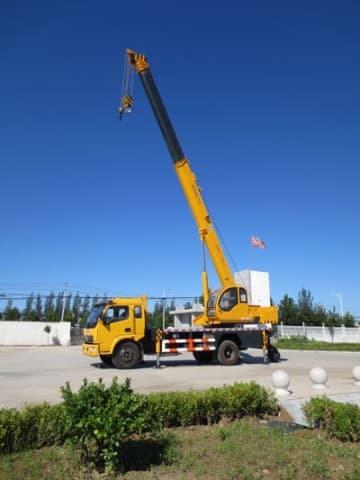 When space is not an issue, the boom crane can be a flat extension along the length of the truck bed, called a trolley boom. These vehicles can lift up to 50 tons, and are known for jobs like moving construction materials, shipping containers, and mobile offices. Have you ever wondered how they get concrete up to the top of a very tall building when it is originally being constructed? Some boom trucks do this job too. These vehicles have a pipe with a nozzle at the end of it, so they can pump concrete directly into high places. The ladder truck that your child has been talking about is another example of a boom truck. Fire departments rely on these trucks to take them to the upper levels of buildings for rescues and to direct water straight into the fire. 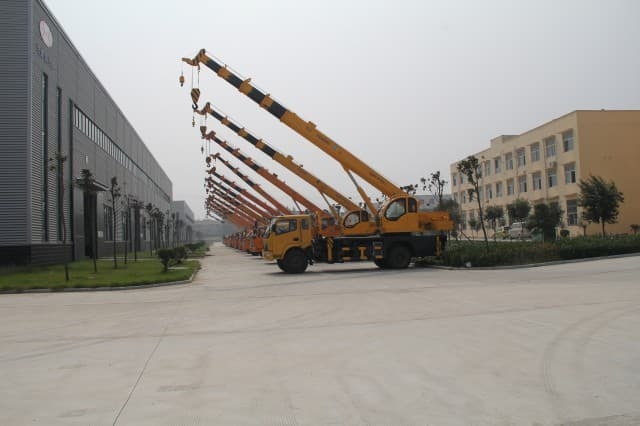 Instead of using extension ladders and traditional forklifts, some larger warehouses are now using boom trucks. These smaller trucks have stable platforms to life workers to work in upper storage areas without the incredible risk of a ladder. Safety is often the driving force behind a warehouse changing from a ladder or basic forklift system to one that is done using these trucks.